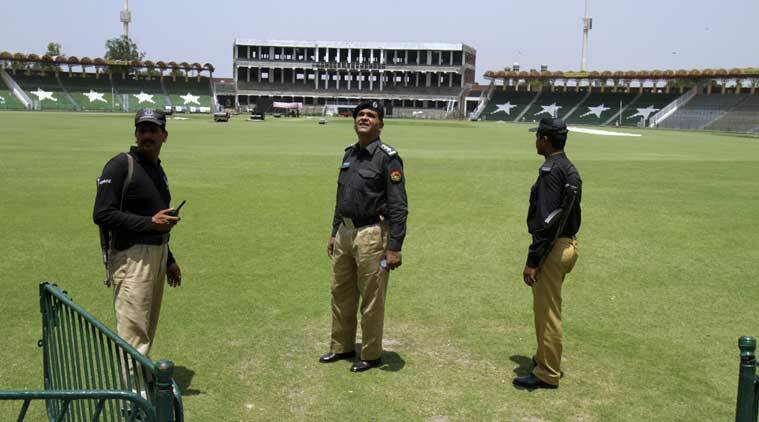 The PSL 2018 final at Karachi will witness a mammoth security cover as thousands of security personnel will be deployed in Pakistan's port city. The PSL 2018 final at Karachi will witness a mammoth security cover as thousands of security personnel will be deployed in Pakistan’s port city. Reportedly, head-of-state level security will be deployed at the National Cricket Stadium where Islamabad United will square-off against Peshawar Zalmi in the all-important final. Since the 2009 terror attack on the Sri Lankan cricket team, this will be the first time that international cricket returns to Karachi and thus assumes greater significance. In addition to this bomb proof buses have also been brought from Lahore as well. However, despite such a heavy security cover, several foreign stars have opted out. Some of them include- Shane Watson, Eoin Morgan, Kevin Pietersen and others. Meanwhile, foreign experts who examined the security arrangements said they were “as good as any” they have seen.